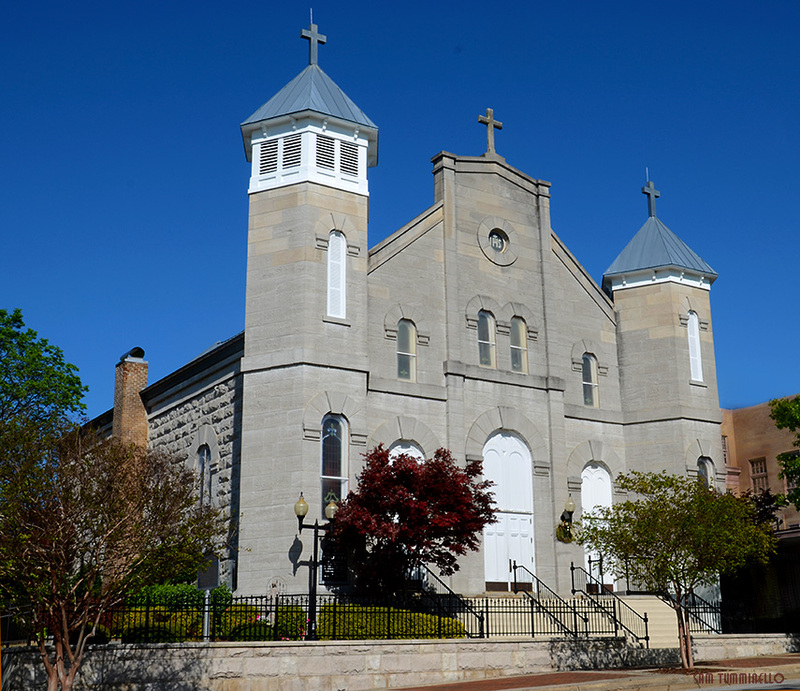 In 1981 the old Saint Mary of the Visitation church on Jefferson street was placed on the U.S. National Register of Historic Places. Former Lt. Col. (now deceased) Frank Hertz "succeeded in getting St. Mary of the Visitation Church on the register for historic places." Ref. "Mighty Fortress..." pg 204.